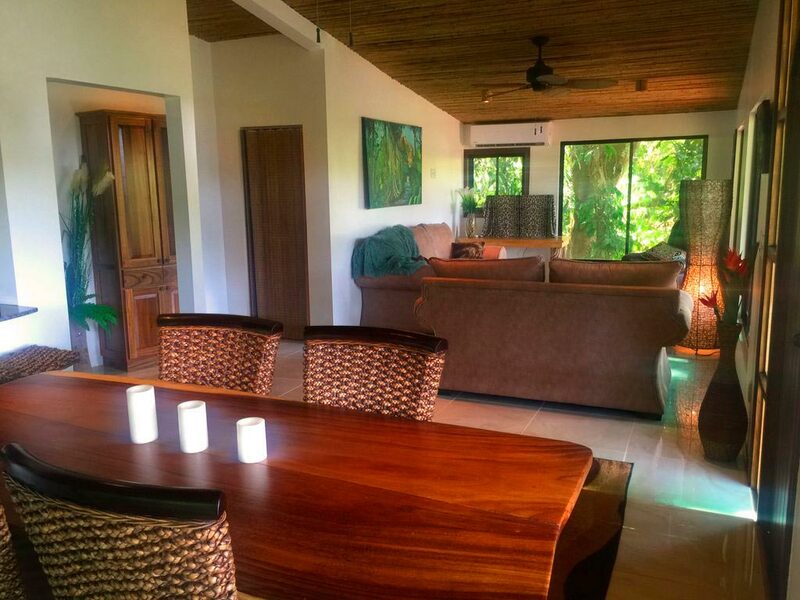 This 2-story home features two separate fully equipped suites, each with one bedroom, bathroom, living area, kitchen and private entrance. 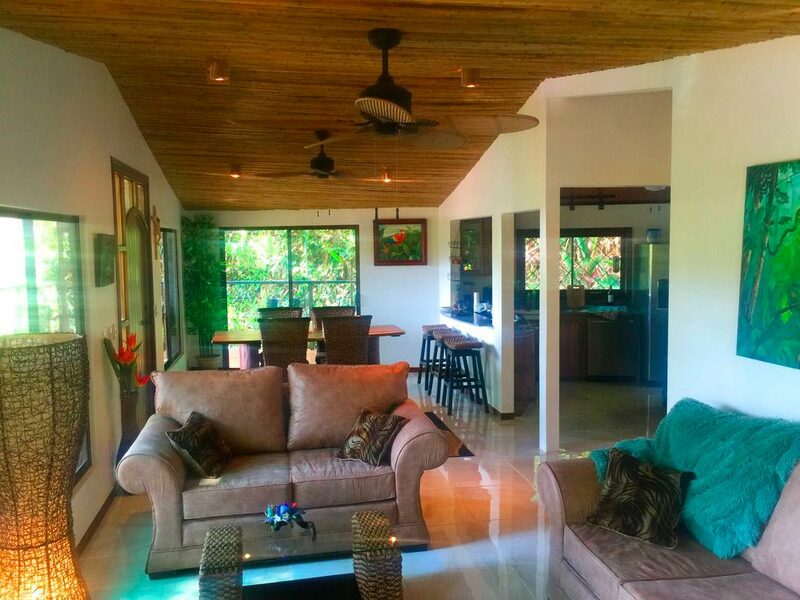 The upper suite enjoys a wrap-around balcony, allowing for maximum airflow and cool breezes off the Baru river. This setup is ideal if you have friends and family visiting, or if you want to use part or all of this space as a rental for regular income. The lower level enjoys a covered outdoor patio and gardens. 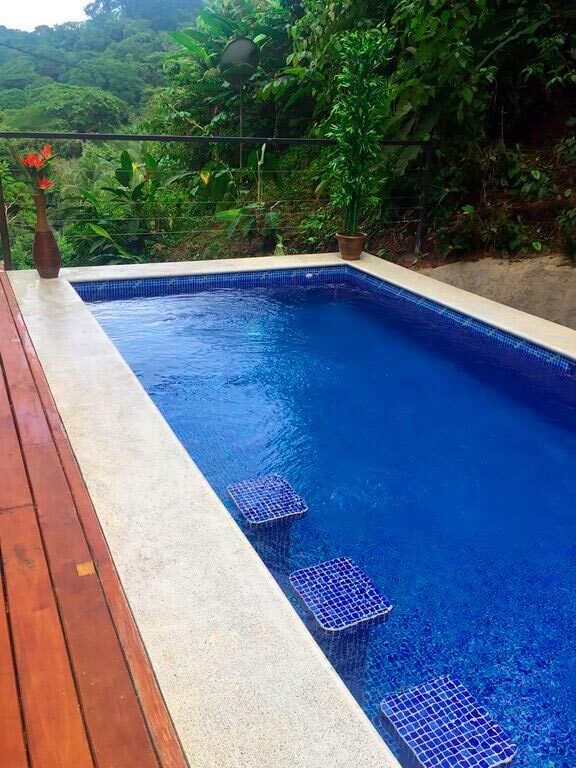 The property holds a swimming pool for enjoyment after a day of surfing and sun. 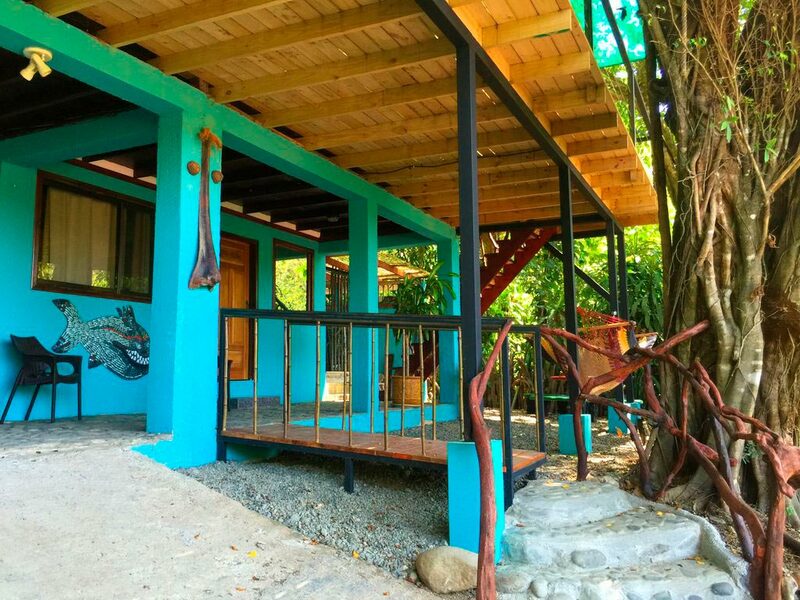 The location of this home is ideal for vacation rentals, as Dominical is within walking distance. 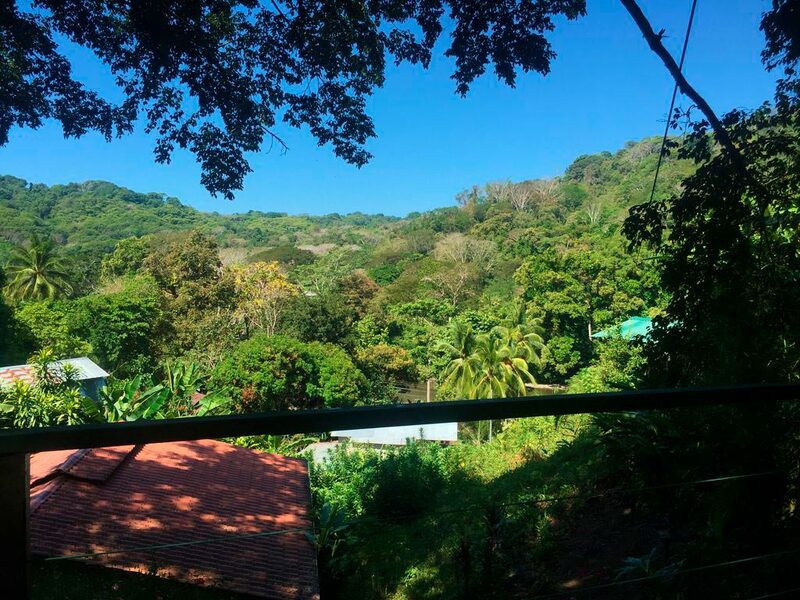 Dominical is quickly growing to be a destination for tourists and expats alike. 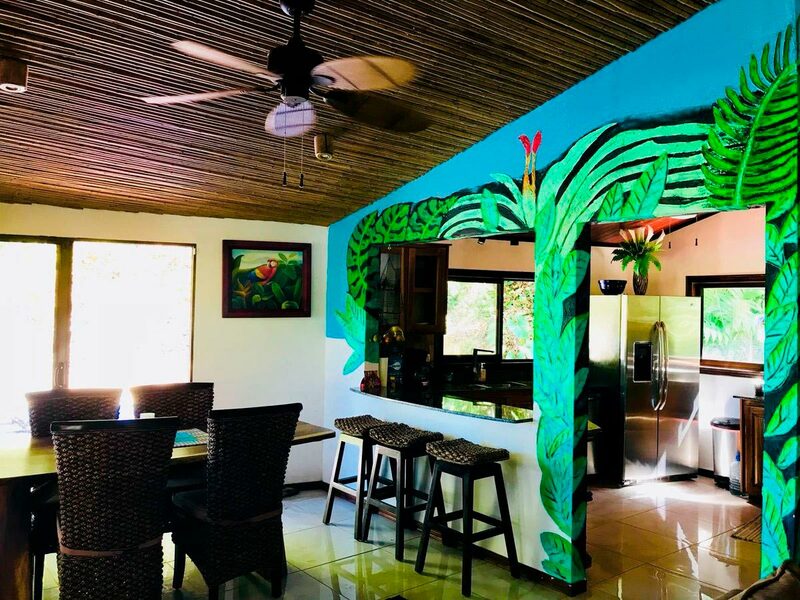 You and your guests will be close to restaurants, nightlife, surf and swim beaches, banks, grocery stores, and a variety of tourist activities. Homes at this price point don't last long. Contact us today!